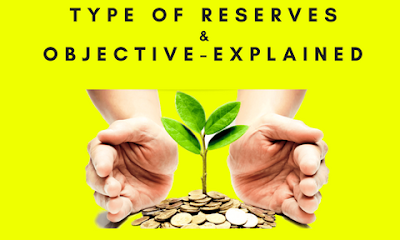 What is Reserve And Different types of Reserve? The word reserve is not a new word because a reserve is an essential part of any business whether it is banking business or any other. We also in our life keep some money for future use in uncertainty, this is a nothing else but a reserve. A reserve is a part of retained earnings, which is kept in the side for any use in future. A reserve is a part of any business whether it is a bank or not. It is a portion of the shareholder's fund. A reserve is the sum of money which was left after making provisions and other expenses. A reserve is an extra fund that is put aside after analysing budget. A reserve is just an allocation of profit or a part of income. A reserve is for the future because future is always uncertain. So to meet unknown problems, a reserve is created. A reserve is not mandatory. The main objective to create a reserve is to make the business’s financial position strong. A reserve helps business in unfavourable circumstances in future. A reserve helps to write off losses occurred in the business transactions. A reserve is also used to pay the bonus to shareholders and discount to debenture holders. When a reserve which is created from the capital profit, it is called capital reserve. It is created from some special earning which occurred in capital nature transactions. A capital reserve is not distributed among the shareholders. 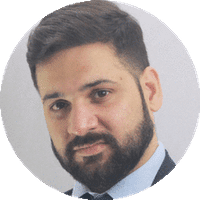 A capital reserve can be created from the sale of fixed assets and investments, revaluation of assets, share premium, redemption of debentures at discount, foreign currency transactions, etc. 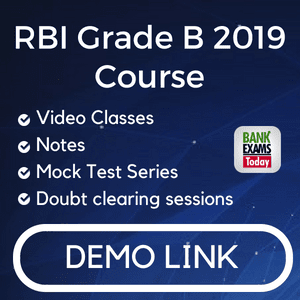 When a reserve is kept aside from the revenue earning, a revenue earning is an earning which is earned from normal business transactions, it is called a revenue reserve. A retained earnings is shared among the shareholders and company's owner. A revenue reserve is also reinvested in the business for development. When a reserve is created out of profit, not for a general purpose is known as a general reserve. A general reserve is used to meet future incidents and needs, to make the financial position strong. When a reserve is created for some predetermined purpose out of the profit. This type of reserve is just used for that specific purpose and not for another purpose. A specific reserve is created adjusting the profit and loss account. It is used for the redemption of fixed liability or for the R&D and for many other specific purposes. A specific reserve can be created in the form of a sinking fund, R&D fund, Dividend fund etc.